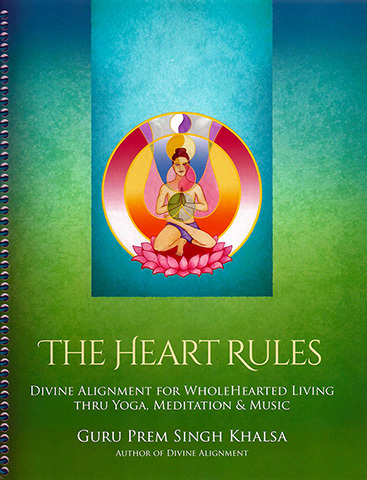 The Heart Rules is Guru Prem Singh's answer to the how-do-you-do-that of Love and Yoga. To understand love, you have to become it. It is the same in yoga: to understand an asana or kriya, you have to put your whole heart into it. If you let the position of your heart guide the way you inhabit your body, you begin to embody love, and it leads you to the "asana", the "comfortable seat", which is the easy way to live and to do yoga. 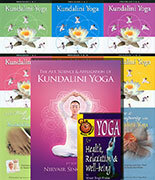 The Heart Rules music and mantra collection comes as a free downloadable companion to this book.